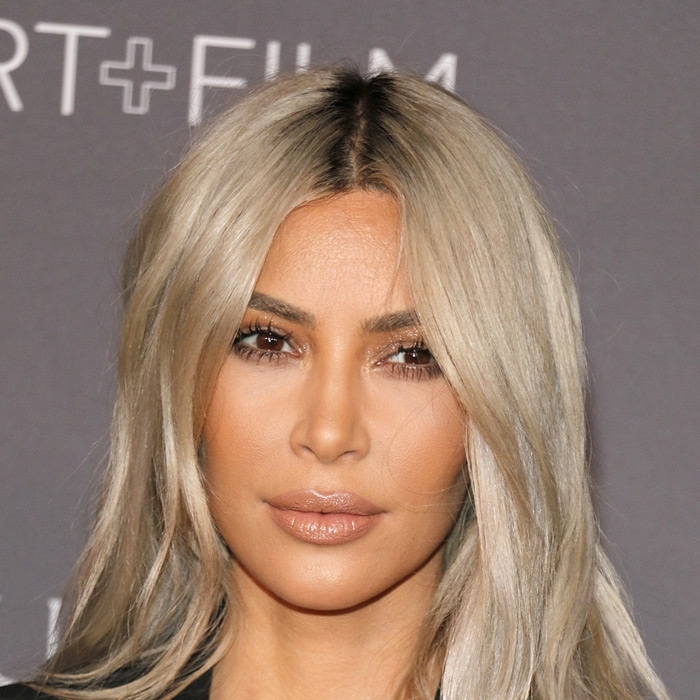 As we have said before, Kim Kardashian is never timid about changing her hair. With cuts from super long to shoulder length and color from dark to light to pink, we have seen it all! Her sleek look is ultra-chic and modern, and perfect for the warmer spring and summer months. Interestingly, she is now the 3rd celeb to go for the big chop in the last couple of weeks. As we mentioned earlier in the month, both Dua Lipa and Demi Lovato recently traded their long locks in favor of lobs. Only one question remains…how long exactly will Kim’s latest hairstyle last?